The decreasing number of visitors in the recent years makes covering the increasing operational costs more difficult. Discover the daily demand for your ski resort and set up the right pricing strategy for mountain railways, parking, etc. There are hundreds of factors that influence the demand for ski resorts, such as date and time, weather, season, etc. Predicting the expected demand is key for revenue optimization. A change of the current pricing model needs careful customer communication to avoid visitor disappointment and bad press. Finding the right communication strategy can be difficult. Utilize the price insensitivity of spontaneous customers for high-demand skiing days to increase overall revenue. Offer attractive prices at off-peak seasons to shift demand and reduce the impact of fixed costs at those times. Differentiate prices by ticket types, season, weekday, etc. 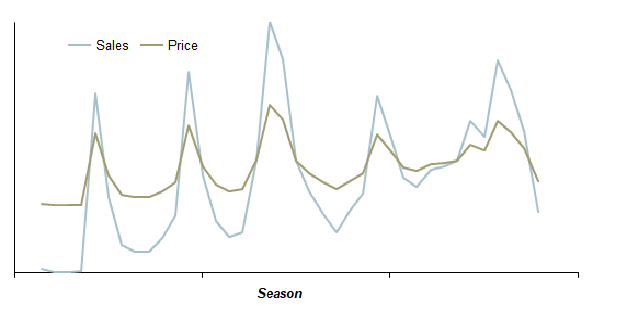 How Does Dynamic Pricing Work For Ski Resorts? 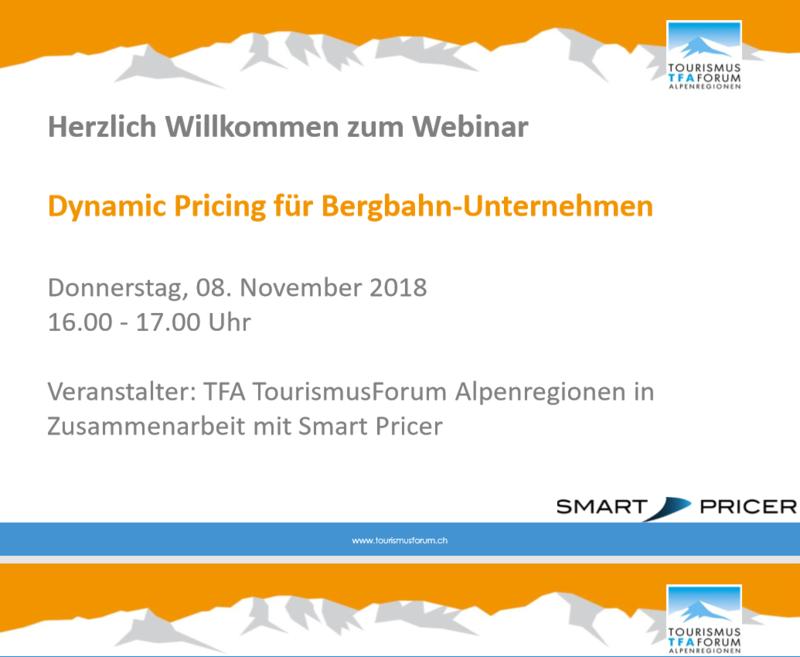 Grischconsulta and Smart Pricer have invited Thomas Rechberger, the CFO of the Engadin St Moritz Mountains, to hold the worldwide first webinar on Dynamic Pricing in Ski Resorts. Please contact us to get access to the whole one hour video. Christian Kluge, CEO of Smart Pricer, explains the benefits of dynamic pricing for ski resorts in an interview with Swiss Media house SRF. What sorts of results can we expect from dynamic pricing with Smart Pricer? How big is the workload for us? The choice is yours. Dynamic pricing works both ways, “up” and “down”. We recommend a dynamization around the current price level: on peak days a bit higher, and on weak days a bit lower. How do we communicate dynamic pricing to our ski resort customers? We recommend communication with “Price from…”, for example, “Tickets from 45 EUR”. Your customers are already familiar with this concept from airlines, hotels, rental cars etc. 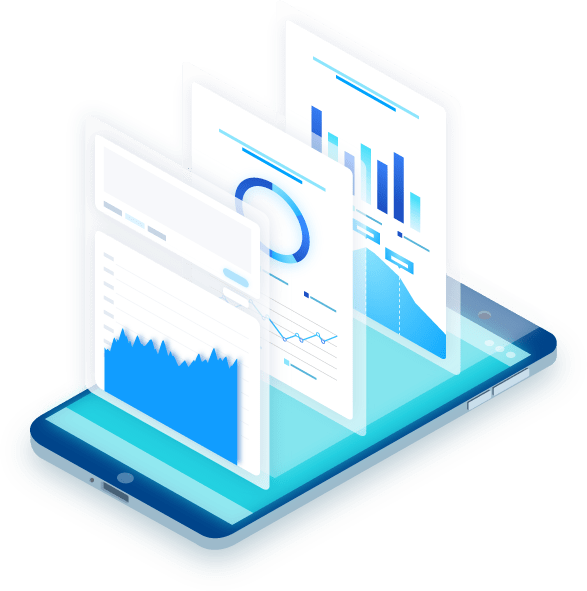 Discover how we introduce dynamic pricing in our webinar. In this webinar, jointly held by Grischconsulta and Smart Pricer, we review the background and motivation for Dynamic Pricing in Ski resorts.. 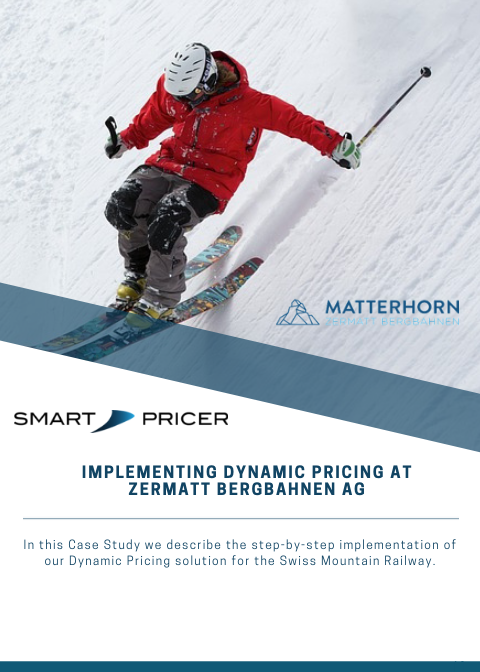 In this Pricing Case Study, we describe the step-by-step implementation of our Dynamic Pricing solution for this Swiss ski lift. Given that, learn about the whole process of implementing Dynamic Pricing by downloading this Paper. Consideration of weather, competitors, CRM, snow conditions, etc. 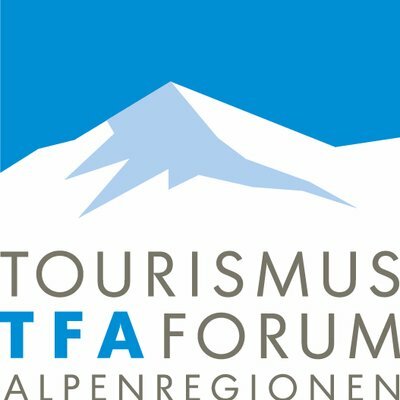 Already for the 29th time the makers and decision makers of the alpine mountain railway and tourism industry meet. and an inspiring exchange for you. Not just a trade fair, but a meeting place for the entire industry: the Prowinter Forum will be the scene of countless awards from athletes of the Italian national team to young stars and new ski instructors. For the INTERALPIN 2019, Congress Messe Innsbruck is expecting around 650 exhibitors from all over the world. They will present their innovations on lifts, snowmaking systems, access systems, digital solutions, and much more.